stand by what is right; and reject what is wrong. 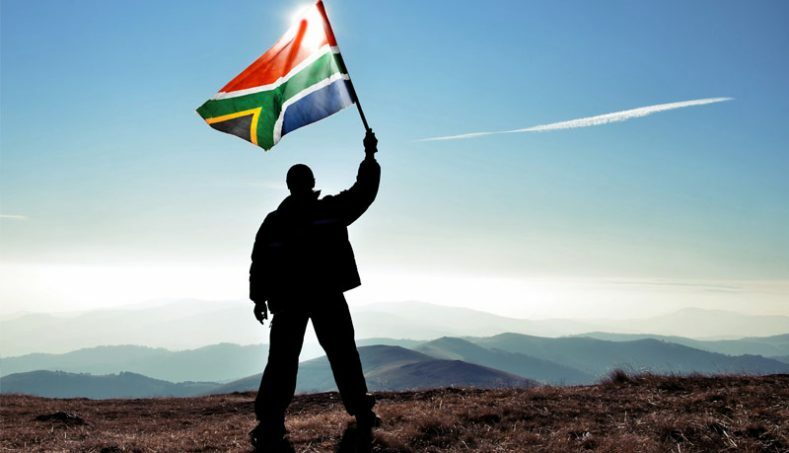 Inclusive growth and a prosperous South Africa for all. Since the National Prosecuting Authority announced its charges against the Minister of Finance in the public arena, we consider it our right and duty to respond in public. We stand as one for the rule of law and against the decision to prosecute the Minister of Finance on charges that are, according to the preponderance of expert legal opinion, without factual or legal foundation and not in the public interest. We stand against the damage this has caused to our economy and to the people of South Africa, ESPECIALLY the poor.